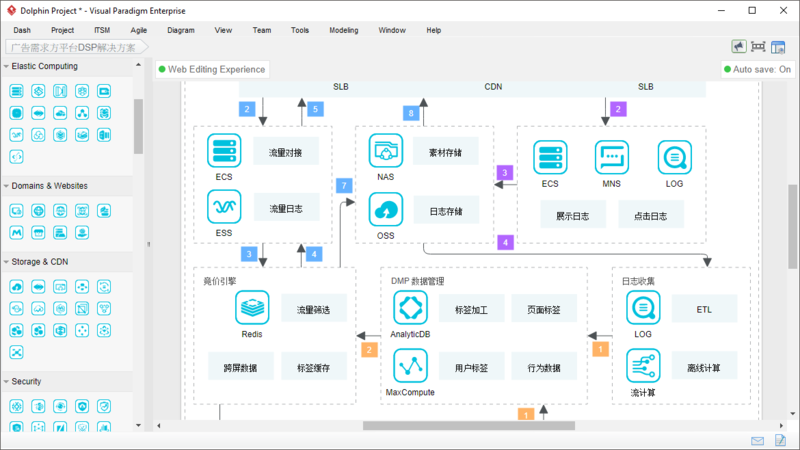 Alibaba Cloud Architecture diagram is a blueprint that helps you design and implement application solutions on Alibaba Cloud. 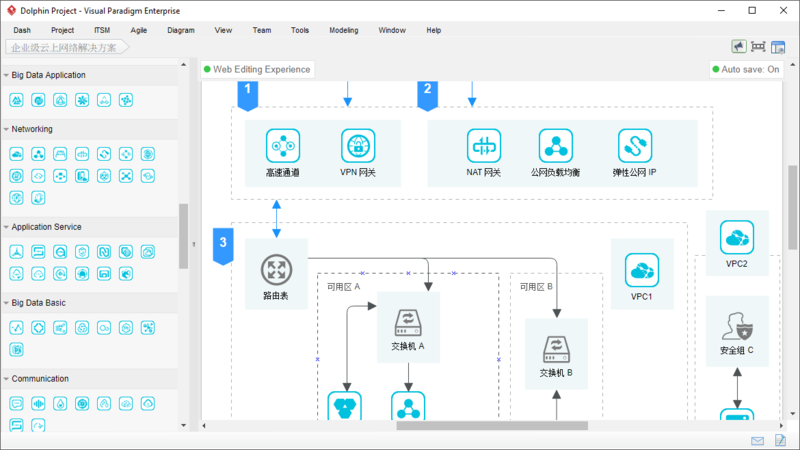 Our Alibaba Cloud architecture diagram tool provides you the icons to use in drawing Alibaba Cloud architecture diagrams. 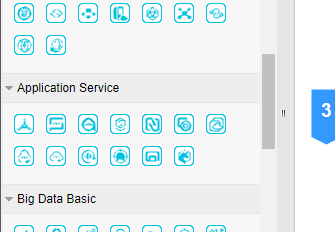 Map out your Alibaba Cloud architecture with the full set of Alibaba Cloud icons and symbols provided. Easily share your floor plan design with others. 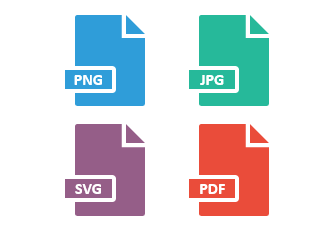 Output your diagram as JPG, PNG, SVG and PDF as needed. 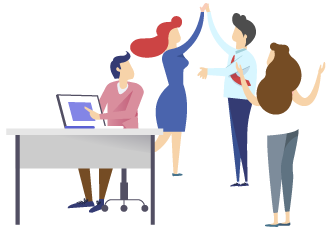 Keep your design in our collaborative cloud so you and your colleagues can work together anytime and from anywhere.